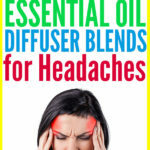 Enjoy 15 best rosemary essential oil diffuser blends to clear your mind, boost memory, freshen up the air, plus much more! 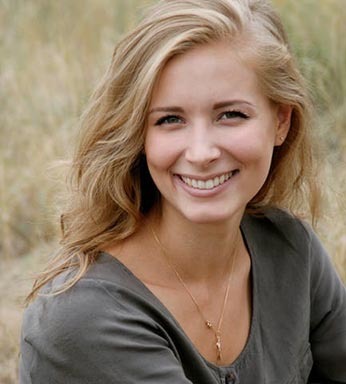 Did you know that the scent of rosemary enhances memory, increases focus & concentration and sharpens the mind? Yes! Ancient Greek students used to hang wreaths made out of rosemary on their doors so the refreshing herbal scent could waft into the room. 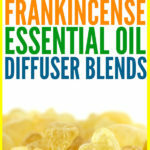 The scent was said to clarify the mind and boost memory! 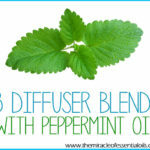 It’s great to have a high quality diffuser! One that works well and lasts you a good long while. 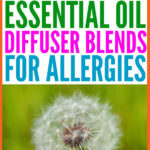 You can select a good diffuser from here: Top 10 Essential Oil Diffusers Under $20 or here: Best Essential Oil Diffusers Under $50. 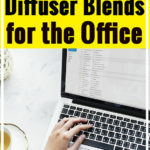 One of my personal favorite diffusers is this Frosted Glass Essential Oil Diffuser, Amir® 300ml Cool Mist Ultrasonic Humidifier – 4 Timer Settings,10 Hours Continuous Mist,7 Color Changing LED,Waterless Auto off- for Office, Spa, Baby Room, Etc. 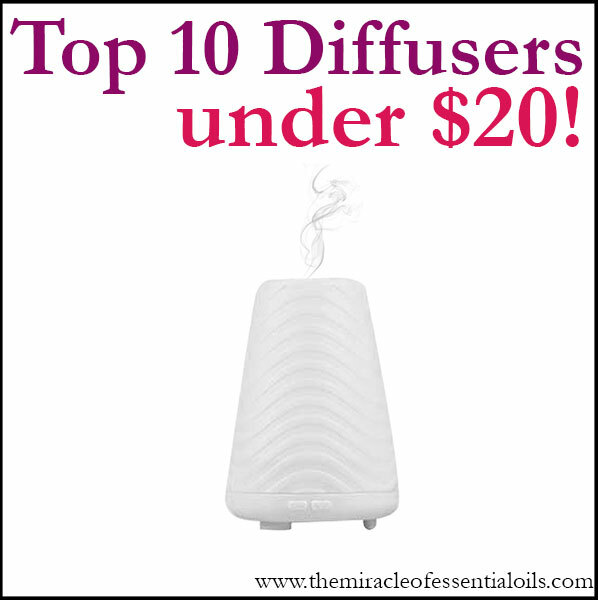 It’s under $50, noiseless, works very effectively, can be used in any area of the home and lasts a long while! 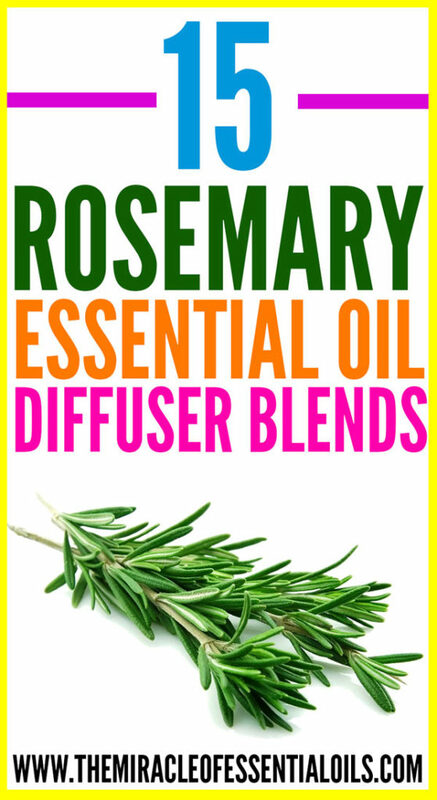 Below are 15 best rosemary essential oil diffuser blends! 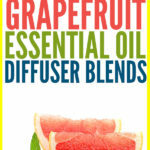 You’ll definitely fall in love with these rosemary essential oil diffuser blends!